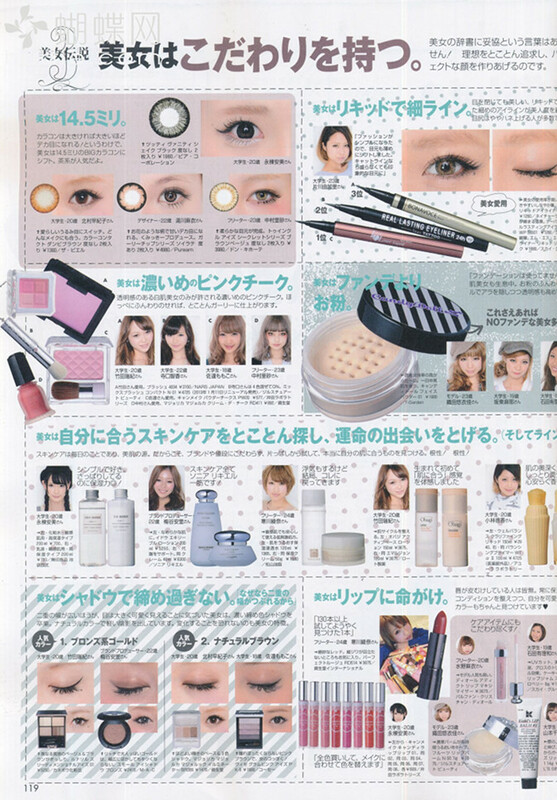 VIVI JP Magazine, February 2013 Issue - Mag Scans | Memorable Days : Beauty Blog - Korean Beauty, European, American Product Reviews. I'm not going to write that much text in this blogpost since I know that a lot of you won't read this anyways. In todays blogpost I'm sharing the Fabruary 2013 issue of the japanese magazine VIVI. 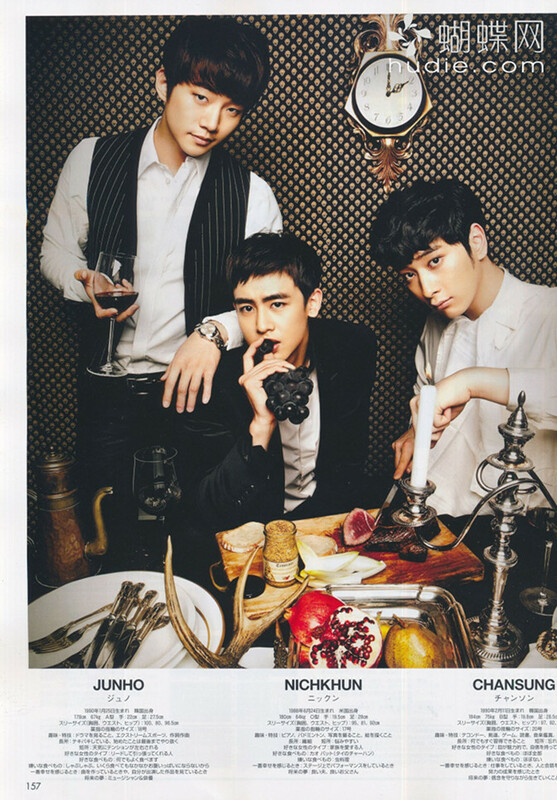 In this issue you will see some pictures of the Kpop group 2PM. 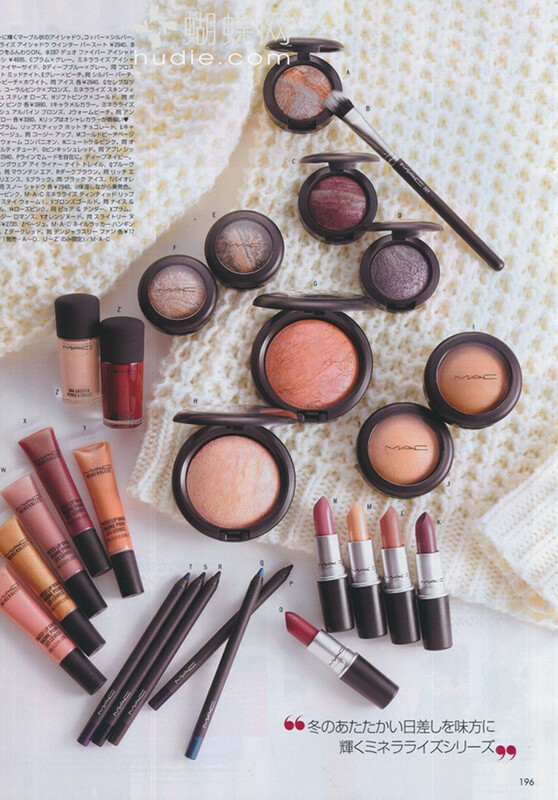 Tsubasa Masuwaka is also mentioned in this VIVI issue with her Dolly Wink products. If you want to have the whole magazine, you can follow me through Google Friend Connect or Facebook and click on Download Now. If it doesn't work, please let me know in the comment section. Notice: You must download it quickly, otherwise the link will expire, so make sure that you're downloading this within this week. Please don't ask me or email me if I can re-upload it again later. I will only upload the issue only ONCE! 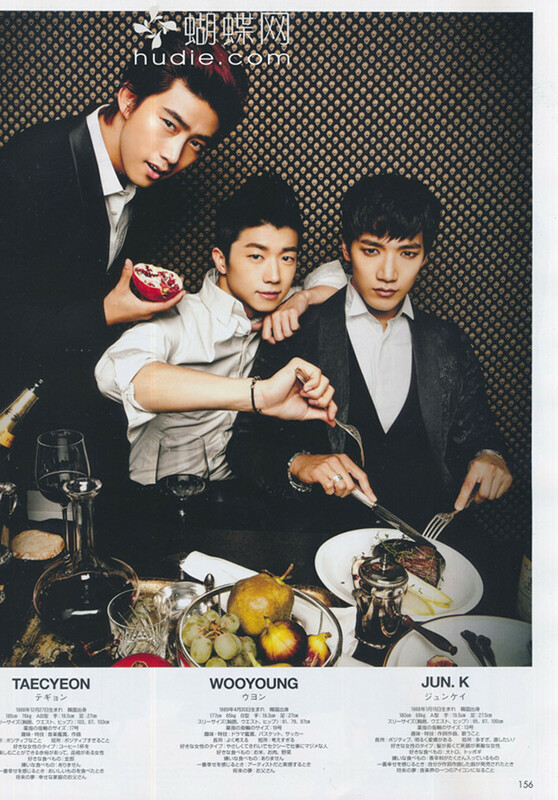 If you want to check out the previous mag scans, go to this link: VIVI MAG SCANS. Leave a comment below if you liked this issue :).